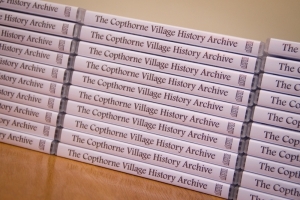 We can help with your CD and DVD duplication requirements – we can supply discs in a variety of case types and with black & white or full colour printing. 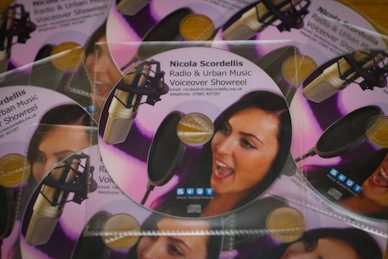 Duplication is undertaken in house using our professional CD/DVD duplication machines. 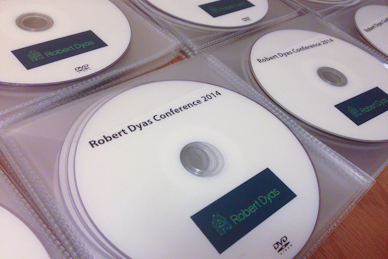 Your discs can also be ink-jet printed with text, a logo or other graphics, in black and white or full colour. Inlay sleeves can also be provided for suitable cases. We aim to provide a value for money, yet professional service. For an accurate quote, or to discuss your options, please get in touch.